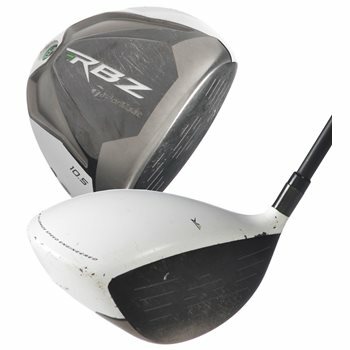 The TaylorMade RocketBallz Bonded Driver features a 460cc titanium head and has a permanent, glued hosel for longer distance and no tuning necessary. The aerodynamic crown shape promotes faster club head speed for more distance and slime green accents throughout the club provide a unique look. Inverted Cone clubface technology promotes more speed and distance on off-center hits. The low and forward CG combined with a slight internal draw dias combines for more speed with optimal launch for more distance. The white crown and black face makes alignment easy and eliminates glare from the top of the club. Payment in Indian ? , cash on delivery ( COD) . Is it possible ?